Can the Face ID Scanner Easily Detect if It Is Being Used With Your Twin Sibling or Not? Just like the Touch ID scanner has been tested in various situations just to see how accurate it truly is, the iPhone X’s Face ID technology is going to go through the same gauntlet of tests. The latest one is seeing whether or not the phone’s scanner can get unlocked with your twin sibling’s face. 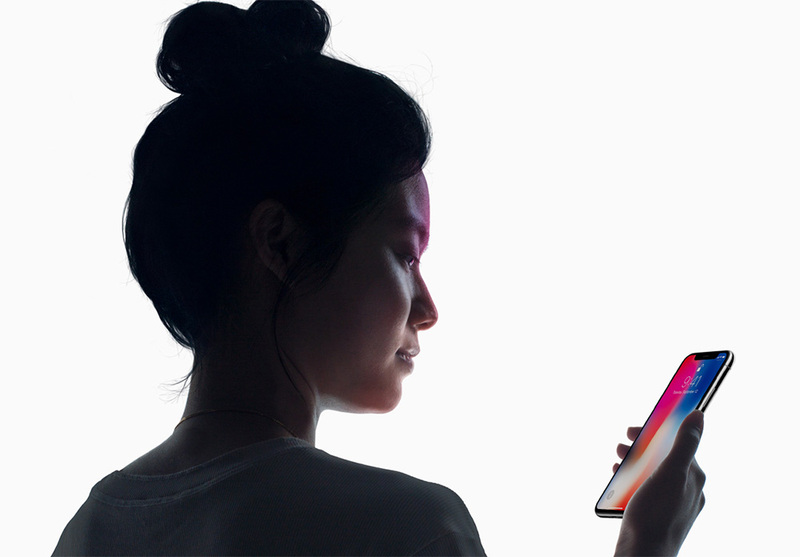 Business Insider got their hands on the iPhone X and whether you miss Touch ID or not, one of the most intriguing things about the smartphone is its Face ID scanner. However, some are still skeptical about the accuracy of Apple’s facial recognition technology so some basic tests were carried out to see if it can be fooled just like the facial recognition tech of the Galaxy Note 8. Related iPhone Lineup for 2019 to Feature Upgraded Face ID Camera With Newer Components – Faster Unlocking Inbound? Business Insider used a pair of twins that look near-identical; if you attempt to take a look at them from the video below, it will be very difficult for you to separate their facial features and tell which one is which, but Face ID is clever enough to figure this out. Both siblings are 36 years of age and when attempting to use the Face ID tech to unlock the smartphone, they found out that it was impossible to do so. This reveals that the security technology Apple has used is far more advanced than what Samsung has used in its flagship devices. The iPhone X is also smart enough to realize whether you’re sleeping or not; it will not unlock if someone is using your face to unlock the smartphone while you’re in deep slumber. Are you impressed with the accuracy of the scanner? Tell us your thoughts down in the comments.